Descriptions, seasonal schemas, appraisals and examples of twelve traditional and modern renku forms, from the 36-verse kasen to the 4-verse yotsumono. 19 chapters on renku theory and practice, including a series of carefully constructed exercises. Carley’s reputation as a leading theorist in English-language renku is the result of 15 years’ work, during which time he led hundreds of linked verse sequences and translated a significant number of Edo period kasen. This book is the culmination of those efforts. In addition to reworked and expanded versions of a number of previously published articles, Renku Reckoner contains several new chapters expounding the author’s latest arguments, as well as a dozen complete poems, some never before published, including a new translation of the Basho-school kasen “Purveyors of Verse” (Shi akindo, 1682). This authoritative work will be a welcome addition to the library of any poet or reader, beginner or advanced, with a serious interest in collaborative poetry in English. To order a copy of Renku Reckoner, or any of our titles, visit our bookshop. “At last we have a book about renku in English that is also at the creative cutting edge of renku worldwide. 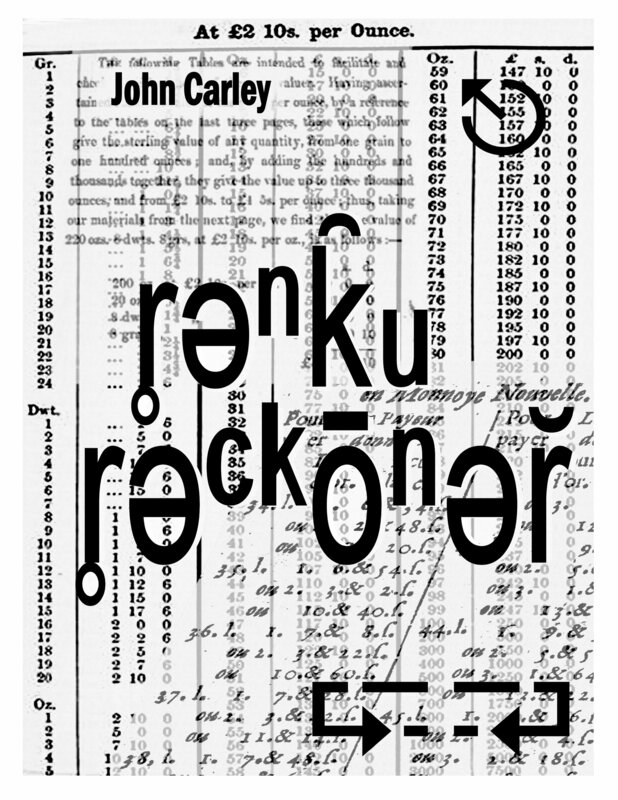 Renku Reckoner is so packed with interesting links and ideas coming at the reader from so many directions that only multiple readings are likely to satisfy true lovers of renku. 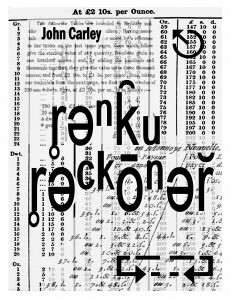 “With a clearness of style that is rarely found in poetry criticism, John Carley’s Renku Reckoner is an important contribution to the scarce writing in English about linked poetry. Summarizing a lifelong engagement in this collaborative genre, this volume is a veritable treasure box of original and inspiring ideas on poetics. “The book is divided in two main parts, the first of which presents a broad overview of all commonly used formats, from the classical thirty-six verse kasen, of Japanese origin, to the author’s own recent contribution: the four-verse yotsumono. These formats are not only explained and given a background, they are also evaluated critically, thereby guiding the reader towards appreciating the overall development of the poems. Fine examples are also attached to each format, mostly from the vast production of Carley and his poet friends, but there is also a translation of a piece from the Japanese tradition, by Basho, turned into English with such wit and sureness that one almost feels as if one is reading the original text when enjoying the evolving development of its verses.